Sniffing and Soggy in Port Maurelle. It is a bit of a relief to see a patch of blue sky amongst the grey clouds this morning, we’ve had unsettled weather for about five days now, we are again being effected by the South Pacific convergence zone, that is running SE all the way from Northern Australia to the Southern Cook Island straight over Tonga. 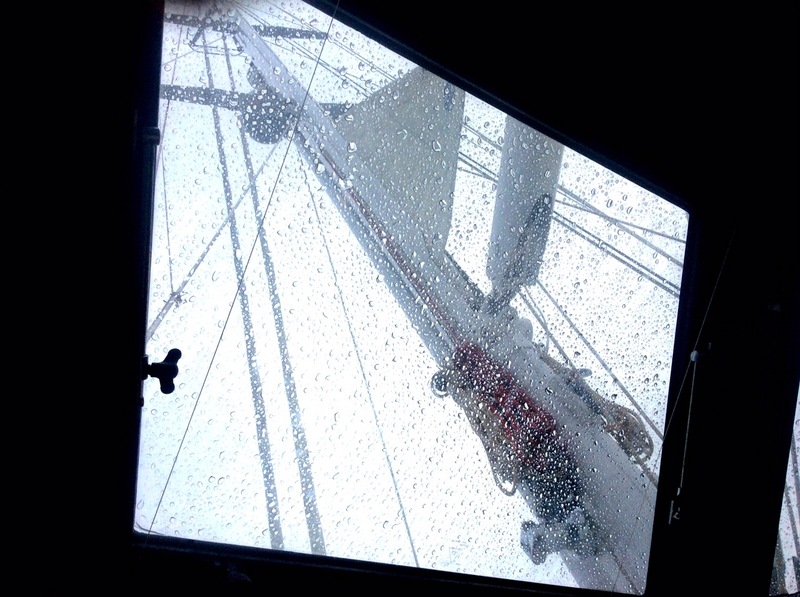 Yesterday it drizzled in true English style all day, the boat feels damp, the cockpit is soggy and Rick sits with a heavy cold huddled in bed, head pounding and his nose streaming almost as fast as the rain outside. We moved out of the harbour at Neiafu on Wednesday and are now anchored in a pretty cove just a few miles south, tucked behind a thin headland on the island of Kapa. 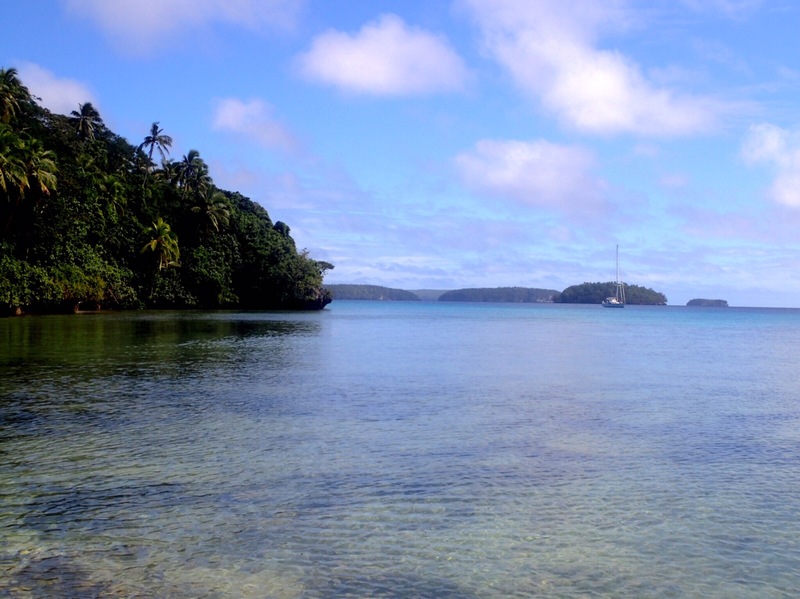 Fangakima is also known as Port Maurelle, named after the first European to land in Vava’u in 1781. Maurelle and his crew anchored here and found a valuable source of fresh water in the, now overgrown, spring fed swamp nearby. The bay is currently crowded with yachts escaping the bad weather but when we arrived it was almost empty. We took the opportunity of a break in the clouds to take the dingy across to the deserted beach to stretch our legs, the sand was soft and washed clean by the tide, our foot prints the only break in its smooth surface. The beach and sides of the cove are backed by thick wooded slopes, amongst the palms, hibiscus, figs and many spindly unidentified trees were surprisingly large specimens with thick branches, hanging out over the water they cried out for a hammock or swing. Port Maurelle is also popular for a couple of snorkelling spots. At the furtherest point of the headland is Swallows Cave a large cave that you can swim into, we were taken there to round off our whale watching day. A roof of a hundred stalactites streaked with red and a floor of deep blue water full of huge shoals of tiny fish. Still in awe of the whales we had just seen and sharing it with another tour group, it’s full spender passed us by, we hope to give it another visit. The guide book also describes a good reef with a dramatic drop off on the north coast of the small nieghbouring island of A’Ai, so we need both the weather and Rick’s cold to improve. As another black cloud darkens the sky I think comfort food is probably the order of the day, so to celebrate finding real potatoes at the market a few days ago I made a shepherds pie. We have discovered, especially when it’s just the two of us, it is great to have ready prepared food on passage so I make plenty and pop one in our now functioning freezer. In the mean time I am trying my best to follow the Oympics, I’ve always been a big fan, not just of the swimming and athletics but the opportunity to enjoy so many other sports. No chance of video with my three bars of Tongan Digicel 3G so the best I can do is follow the BBC’s live text feed. Much as I am delighted by a trampolining silver it’s difficult to really appreciate it through the sticarto medium of written commentary. And hearing the exciting start to the heptathlon two hours after the event can’t compare to watching it live in the stadium four years ago. Worry not however we’ve just found two old series of Dr Who that Rach put on to a hard drive for us a few years ago, so we have something to keep us occupied until the sun and Rick are ready to come out to play. 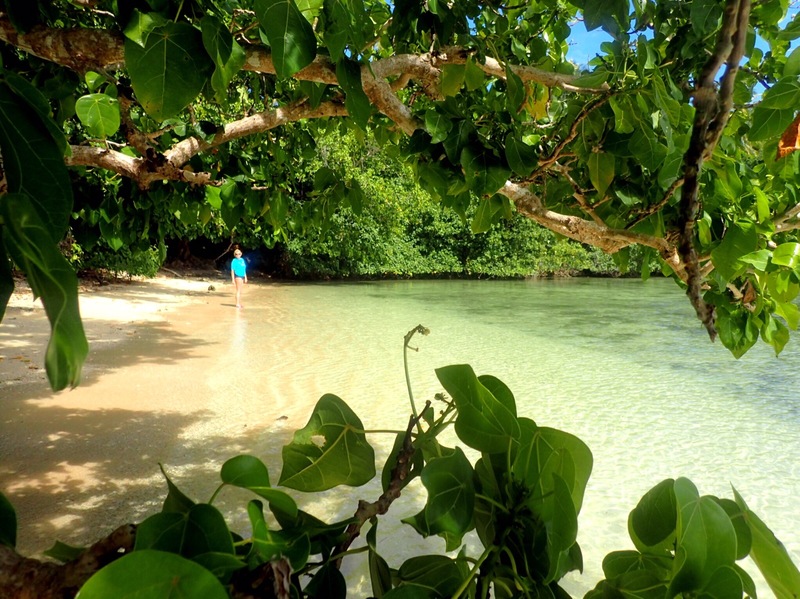 This entry was posted in Tonga by Roz. Bookmark the permalink. hopes things brighten up soon – when are you coming home by the way – for a short break? Are you receiving me ??? Hi Doug yes receiving you loud and clear, did you not get my last reply? Internet often a bit too fly here. Hope you enjoyed your Dr Who.